At Allstar Systems, we’re passionate and committed about providing dependable boiler, plumbing and heating services for Norfolk. We understand the importance of a functioning household, which is why every boiler we install has a full 10-year parts and labour guarantee. We’re here to provide you with plumbing, heating and boiler services when you need them most. We carry out on-site inspections of the system in place and assess how we can help you. With over 500 boiler installations carried out, you can trust our experienced team based in Norwich, Norfolk. 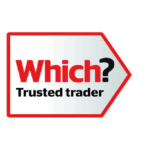 Don’t just take our word for it our reviews for new LPG gas boiler in Norwich, Cringleford, Taverham and Great Yarmouth. 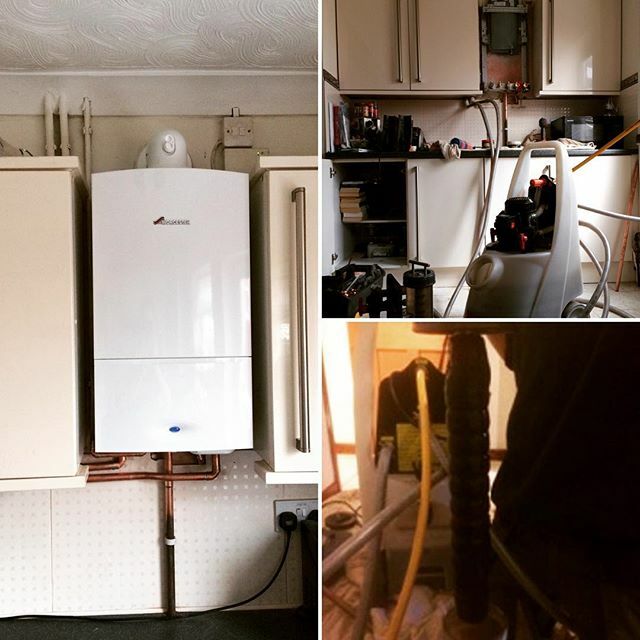 Our rates for repairing or replacing boilers include free call out and fixed for the first hour on all jobs, thereafter work is charged in 15-minute units. Rates are exclusive of vat & excluding any materials required for works. 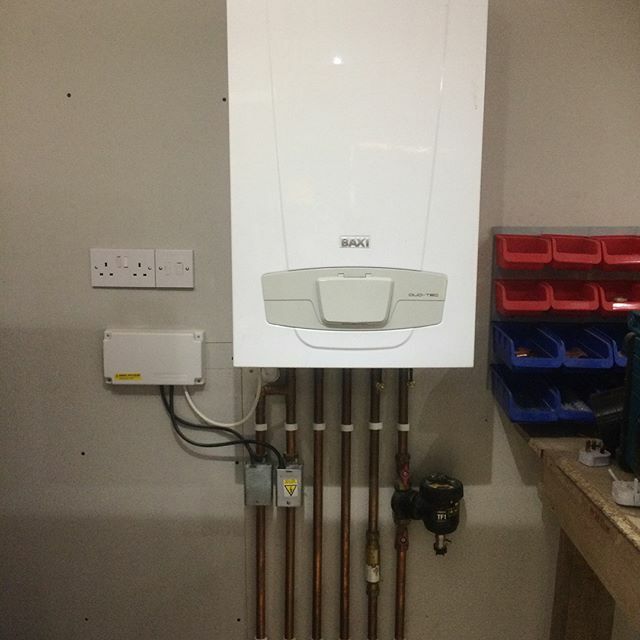 For example, a general plumbing and heating fault in the Norwich area that took 1 hour and 30 Minutes to complete would only cost you EXACTLY £90.00 + Vat. We offer the quickest service. We can attend emergency boiler, plumbing or heating call-outs within 48 hours. 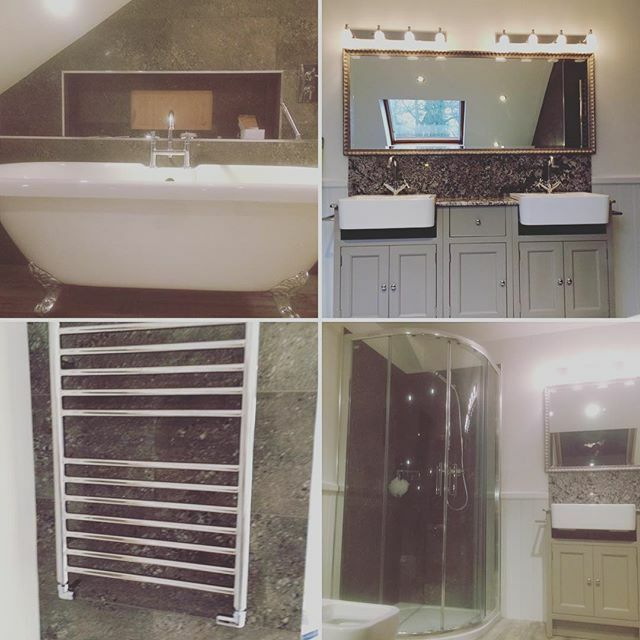 With Allstar Systems, you can be assured that we’ll carry out quality work for your private or commercial property in Norfolk. Find out more about us. If you have a current issue with your property and would like inspection or any other heating, boiler or plumbing service, give us a call on 01603 523 247. You can also contact us by filling out an online form and we’ll get back to you as soon as possible. 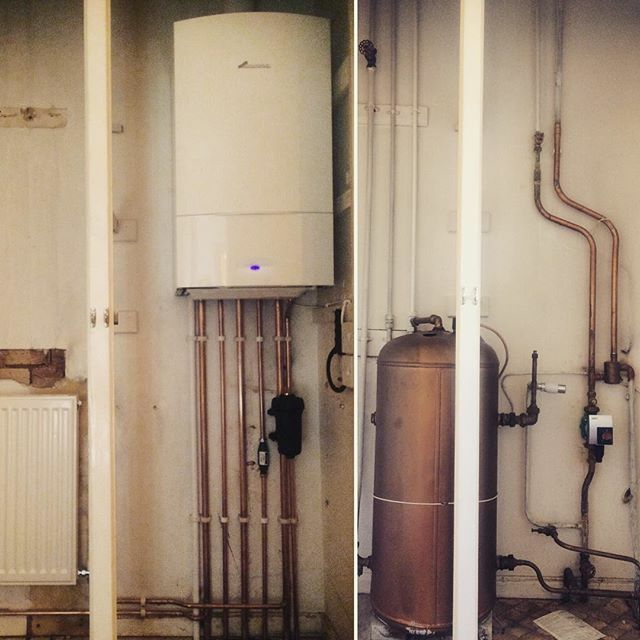 “Will and the team at Allstar Systems replaced an old boiler for us with a new combi boiler. Delighted with the service provided from beginning to end. Excellent communication from Will right from the start. 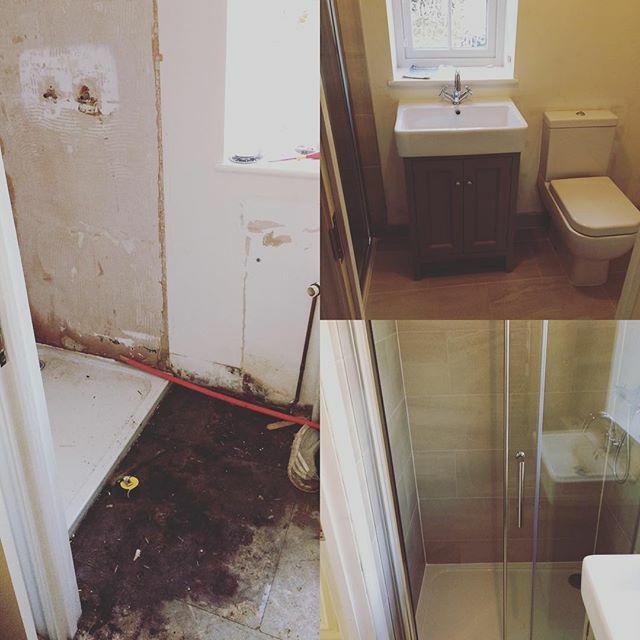 When it came to doing the job the team worked to a very high standard and completed the work in good time. Have already booked again to do some more work and would happily recommend.” Gaz Wood.